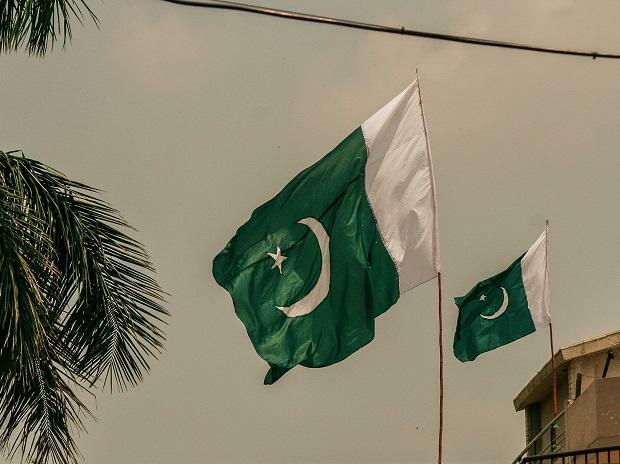 Pakistan has set up a "Crisis Management Cell" in the wake of heightened Indo-Pak tensions following one of the worst terror attacks in Jammu and Kashmir by Pakistan-based Jaish-e-Mohammad terror group that killed 40 CRPF soldiers, according to a media report. The cell will keep all stakeholders updated over border situation and diplomatic contacts, Foreign Office spokesperson Muhammad Faisal was quoted as saying by The Express Tribune on Saturday. The cell, set up in the Ministry of Foreign Affairs, will remain operational throughout the week without any break, Faisal said. Days after the Pulwama attack, Prime Minister Narendra Modi said security forces have been given free hand to avenge the dastardly act.